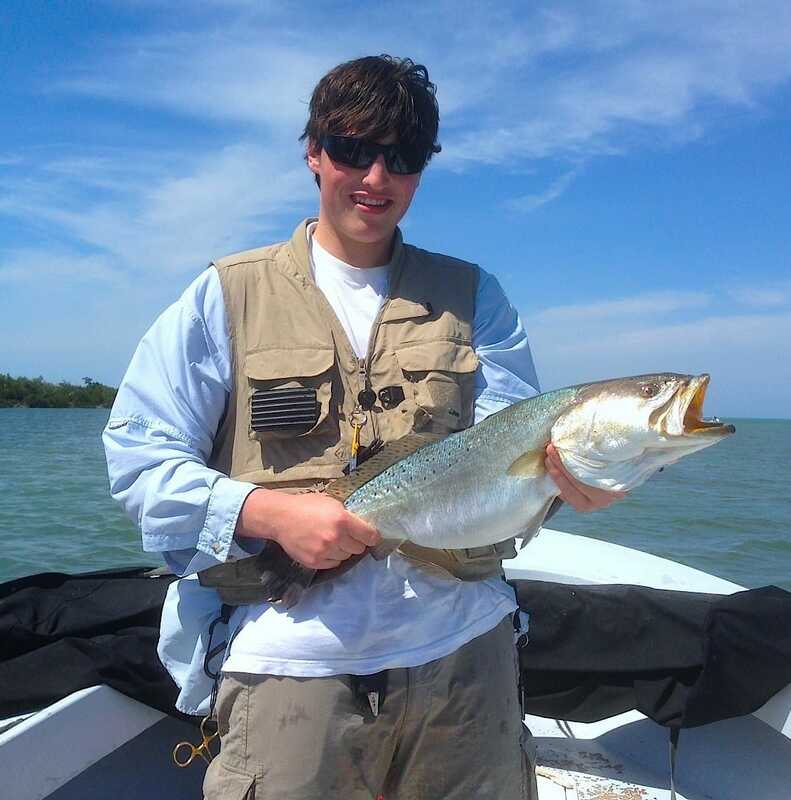 Charlie, Big Sea Trout, 3-2-14, Sanibel & Captiva Islands & Fort Myers Charters & Fishing Guide Service. Are you Florida fishing guide who would like to participate in our Florida Fishing Report network of daily updated and optimized web/mobile sites? My name is Charlie Landon and I work with Captains Joe, Joey & Josh as a first mate and also manage this site along with the Sanibel, Fort Myers, and Florida Fishing Report sites. Captain Joey, Hank & I and a very big snook, when I was about 7 or 8 years old. I have been interested in fishing for a long time! And I also like building things on the internet. My father first helped me start a site devoted to Florida fishing in 2007, when I was 8, but I was too young and lost interest. 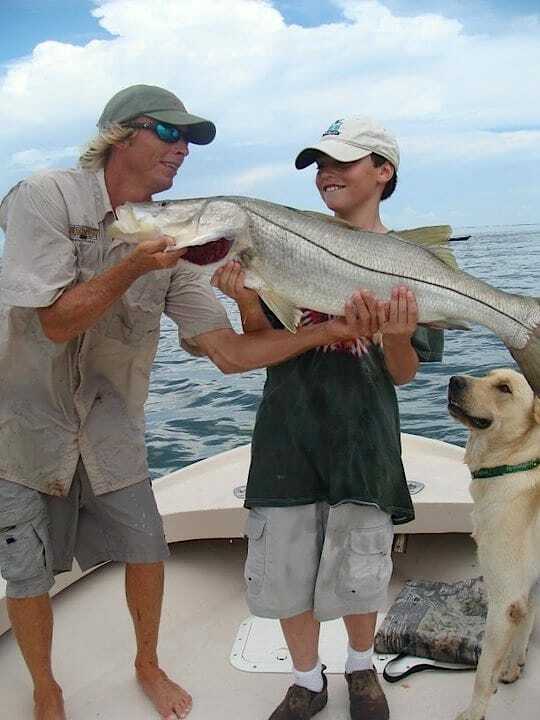 We started the current Captiva Fishing site in early 2011, when I was 12, and I stuck with it! Since then, I have taken over its operation, along with expanding to three other sites. I’ve got a lot to learn, but I’m starting to understand a great deal about site design, search engine optimization (SEO), building mobile responsive sites, managing Google Analytics, social media integration, and lot’s of other internet-related things. The Captiva, Sanibel and Fort Myers sites are doing very well and the three guides, Joe, Joey and Josh, are pretty happy. We have the beginnings of what my dad would call a network. I have a desire to take the next step and grow the operation/network to cover other areas of Florida, or even other regions of the country. I’m doing this primarily through the Florida Fishing Report site. The site informs an audience interested in Florida fishing and nature and will drive charter bookings for local captains! So if you are a fishing guide and are interested in participating in the Fishing Network, please contact me at FloridaFishingCharterReport@gmail.com.